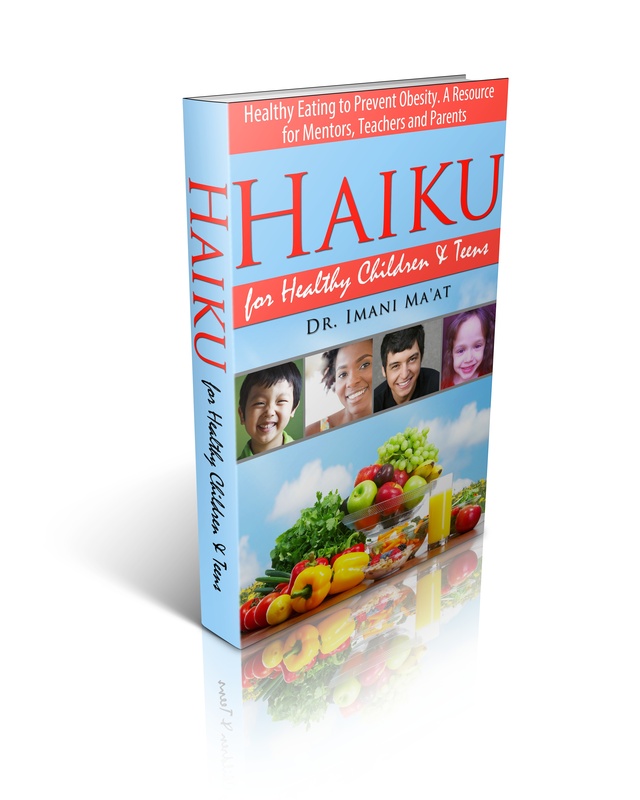 This entry was tagged books, children, Creativity, haiku poetry, health, healthy haiku, teens. nutrition. Bookmark the permalink.